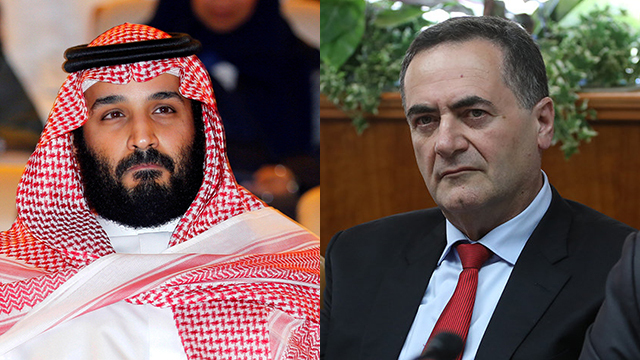 Speaking to Saudi Arabian newspaper, Yisrael Katz says Gulf state understands challenges of region, shares Israel’s concerns over Iran, and ‘recognize the Iranian threat like Israel does’; seeks to re-energize plan to construct train line between Haifa and Gulf states. 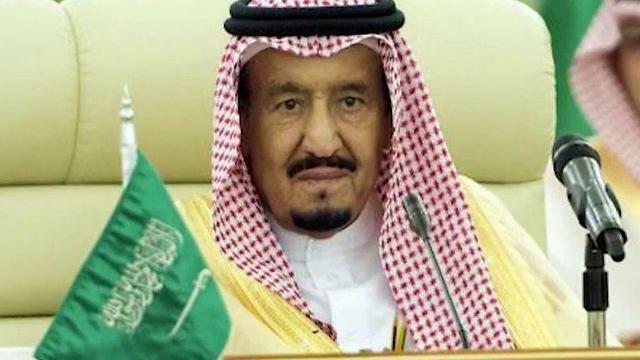 Speaking in an interview with the online Saudi newspaper Elaph, Katz also urged Saudi Arabia to take the lead in the peace process between Israel and the Palestinians, but his comments on the matter were omitted. According to the article’s author, the decision to erase the quote was entirely editorial, rather than political. Other senior Israeli officials, including IDF Chief of Staff Gadi Eisenkot, have also been interviewed by the newspaper. According to Katz, the US asked both Israel and the Palestinians what would be acceptable in any peace deal, but did not elaborate on the initiative. 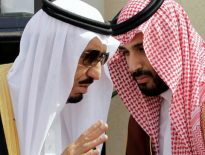 “Saudi Arabia can lead the process and make decisions for the region and for the Palestinians, who are weak and are unable today to make decisions,” he continued, adding that Israel and the Saudis share a litany of interests. “Mutual economic, intelligence and security interests have formed and I hope that this will be accompanied by political peace. It’s not contradictory, but rather a complementary process,” he stated optimistically. The minister also reiterated “red lines” that have repeatedly been delineated by Prime Minister Benjamin Netanyahu vis-a-vis Iran, underscoring the fact that Saudi Arabia shares Israel’s concerns. Israel, he vowed, would respond with greater force depending on the accuracy of enemy missile stockpiles. The minister also suggested that his regional peace initiative be based the construction of a train line from the Gulf to the Haifa port. “I want to revive the train tracks (idea). It is a serious reality that will be realized soon if there is a will for it. We recommend to the Gulf states to connect to the Haifa port. It is a connection that will significantly reduce the costs of transporting goods to them,” he explained. 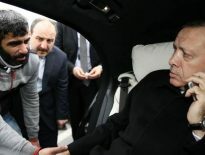 Previous ArticleWhy Does the Average Turk Love Erdoğan? Commentary	Why Does the Average Turk Love Erdoğan?